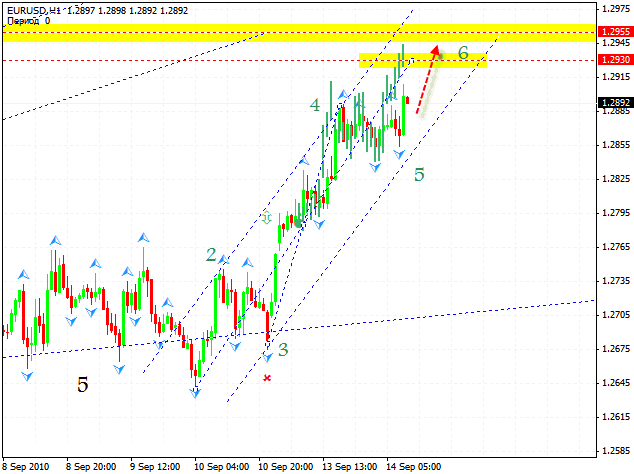 The EUR/USD is moving according to the forecast. 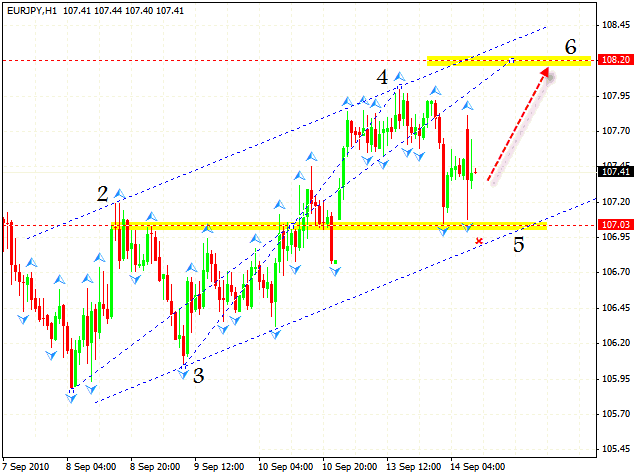 At the moment we can expect the final rising movement into the area of 1.2930-1.2955. So we can either continue to buy or try to open long positions with the tight stop. 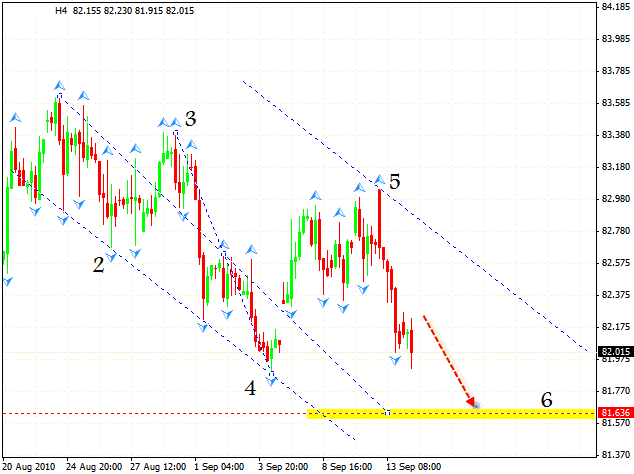 Canadian Dollar has almost reached the targets of the descending pattern shown at the H4 currency trading chart. 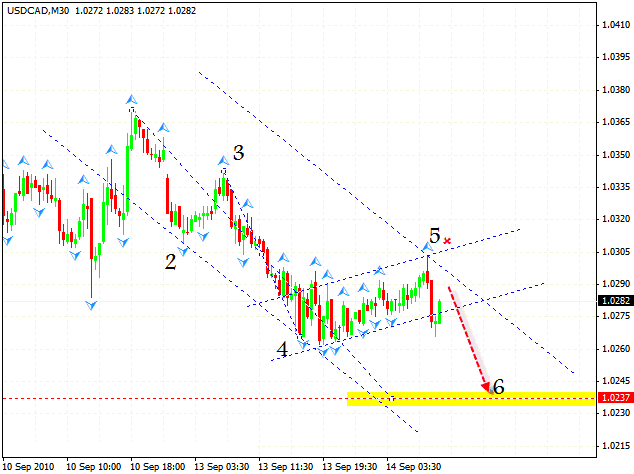 Currently we can see the formation of the pattern with the target in the area of 1.0237. One can try to sell the pair with the tight stop above 1.0305. In case of the EUR/JPY, we can expect the price to reach a new local maximum of 108.20. One can try to buy the pair with the stop below 107.03. Don’t forget to move stop into the black as soon as possible. Even the Dollar Index indicates that the American currency will continue to fall. There is a possibility that “head & shoulders” reversal pattern will be formed the daily chart. If that happens, we will see the rate of Dollar falling significantly. Currently we have the descending pattern formed with the general target in the area of 81.63.